I loved this book. I thought it was original and fast-paced. The only downside was the lack of editing but if you're able to see beyond that, it's a cracking story and I highly recommend. Underwood One way in, No way out. A supernatural thriller, a village in South Wales is not all that it seems, Can the family escape the evil characters and the creature that lurks in the woods. 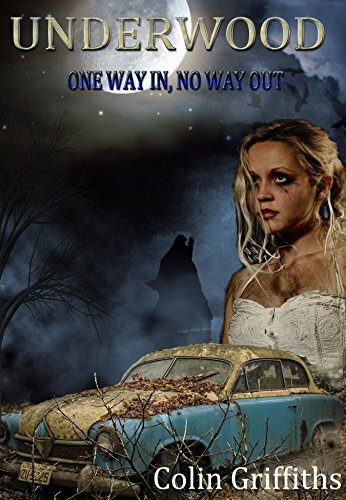 Are the residents who they really appear to be, a race to escape from a town that really shouldn't exist.